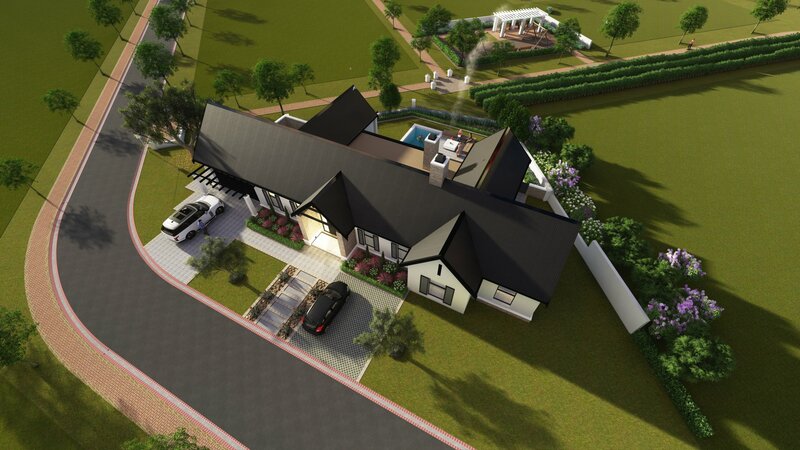 Luxury four bedroom home overlooking an open park - No Transfer Duty Payable!! 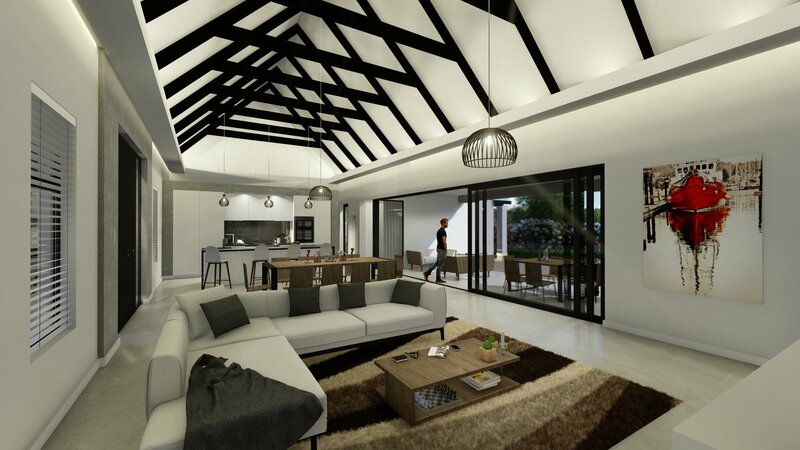 A beautifully designed North facing home at Val de Vie Estate on a premium stand in Le Domaine. 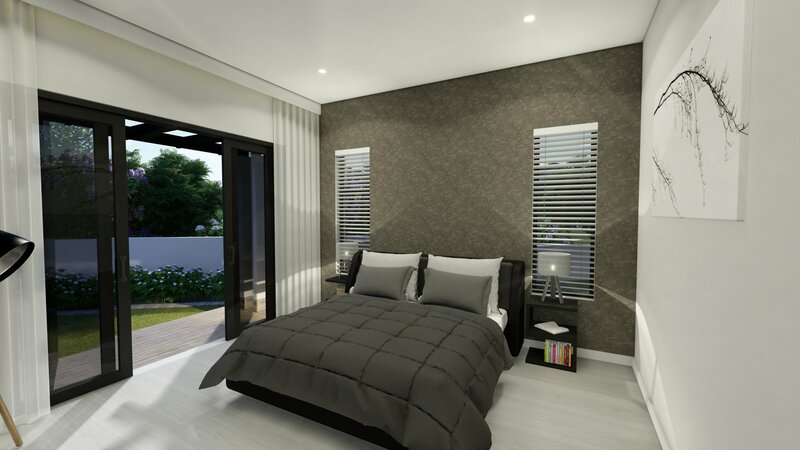 This 297m2 property offers four generously proportioned bedrooms and four en-suite bathrooms. 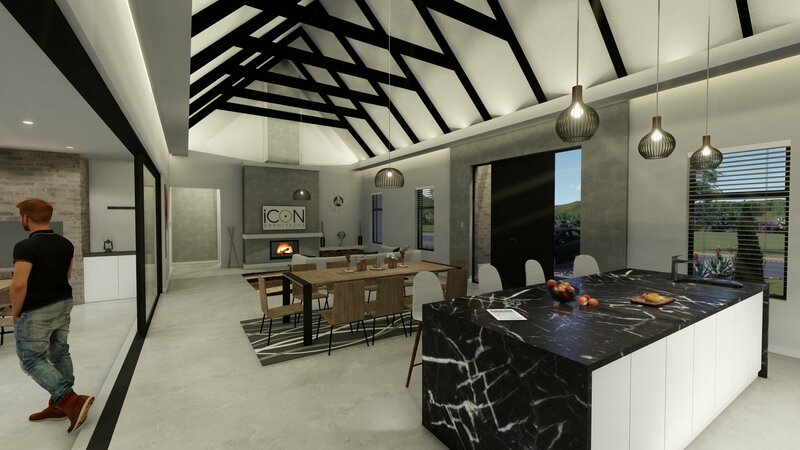 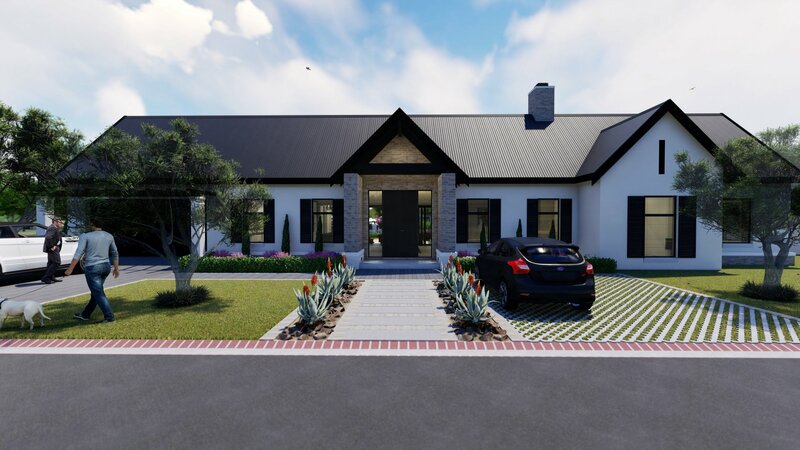 This home is designed for family living, with double glazed aluminium windows and stack away doors overlooking a green lush park and magnificent views of Paarl Rock. 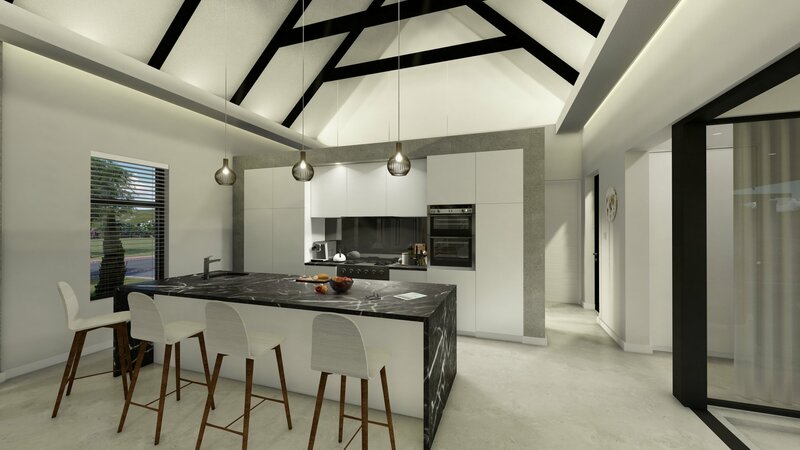 This is a perfect low maintenance home with an open plan kitchen, separate scullery and Smeg appliances which includes; Integrated fridge and freezer, built in microwave, oven/hob and extractor. 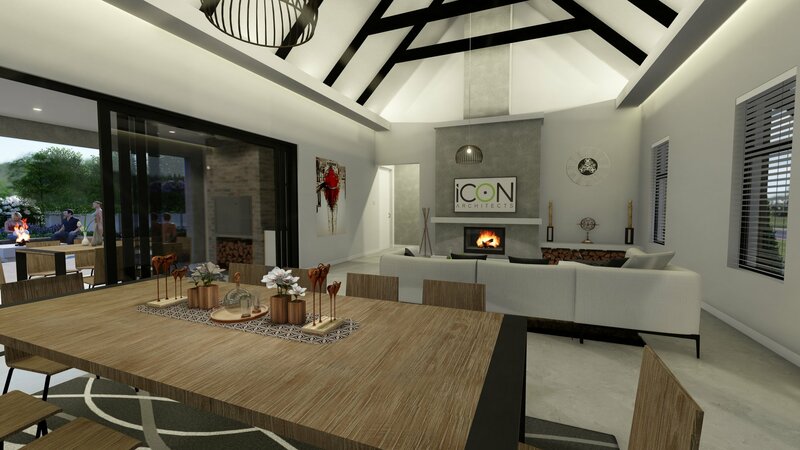 It boasts modern tasteful fittings throughout and a wood burning combustion fireplace. 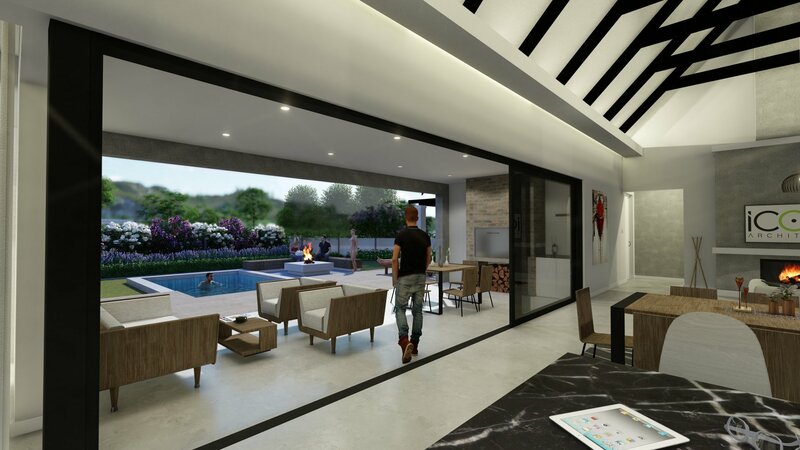 To add even more comfort and space, the design offers open trusses to the living areas which flows into an undercover patio with a built-in braai, swimming pool and boma. 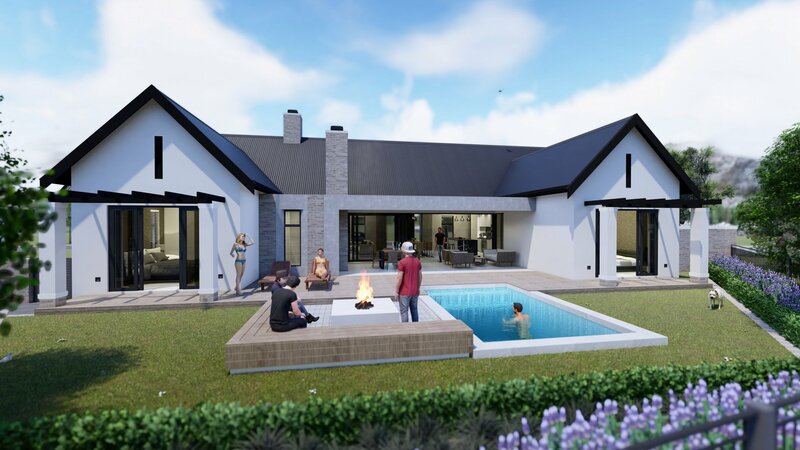 Bonus: walking distance from our new Lifestyle Centre The Yard.